The Evergreen Mountain Bike Alliance is Washington State's largest mountain bike advocacy and trail building group. 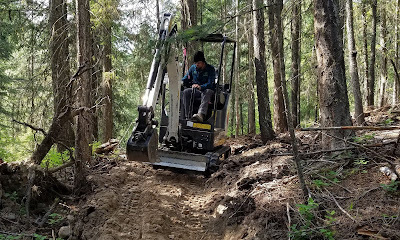 Created in 1989 as a grassroots solution to local trail networks closing to riders, Evergreen (formerly BBTC) became a viable force in the trail building and advocacy community. 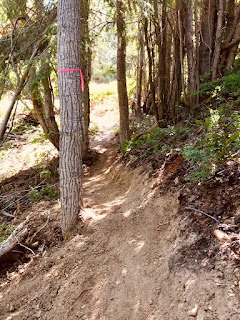 To lend your support to quality mountain biking in the Methow Valley JOIN us and be sure to choose the Methow Chapter as your chapter affiliation.